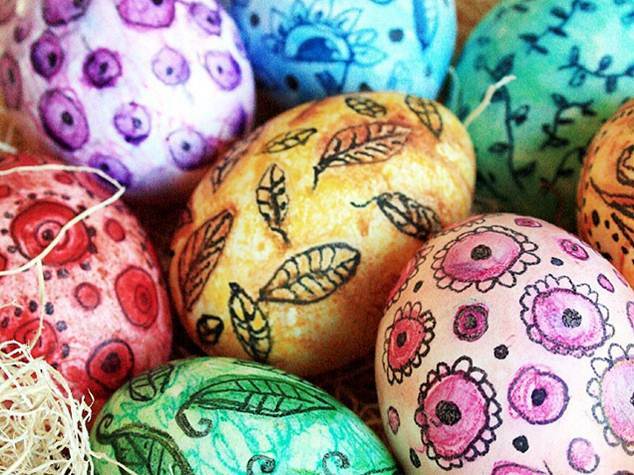 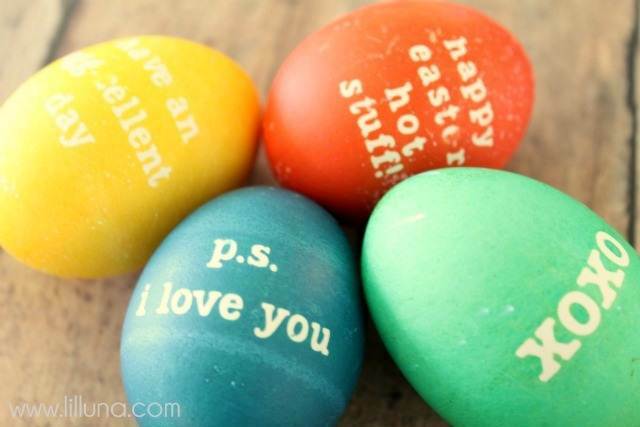 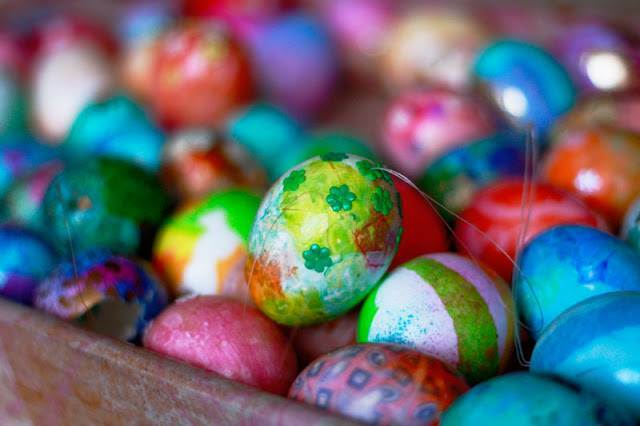 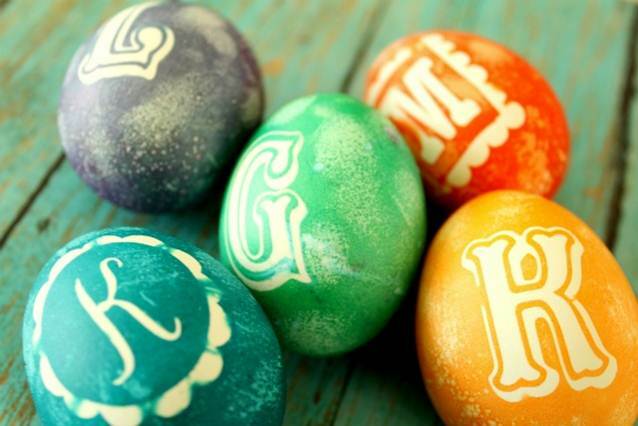 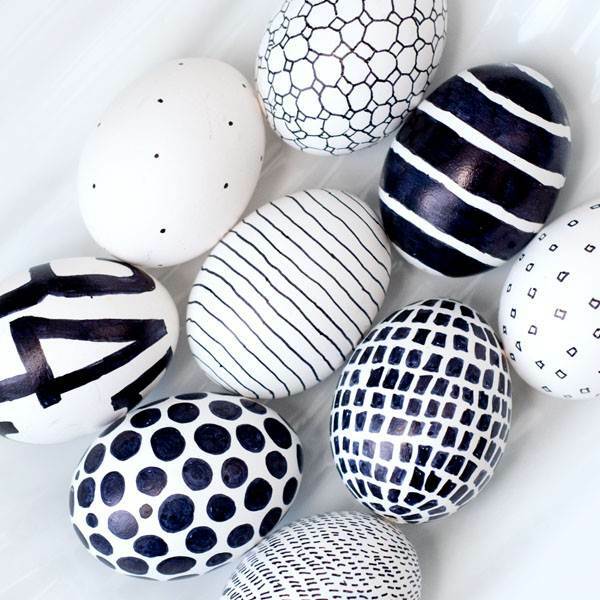 Easter is just a few days away which means it is almost time to dye eggs! 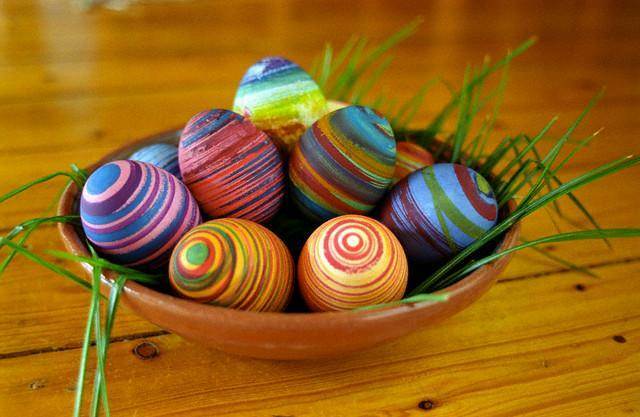 We all many fond memories of dying eggs at home. 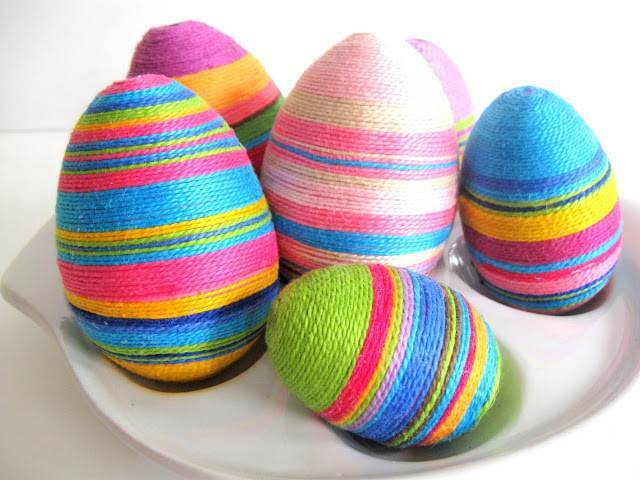 For those who celebrate, I am sure you can remember the good old days of buying thePaas egg kit that came with those little round tablets that you had to drop into vinegar. 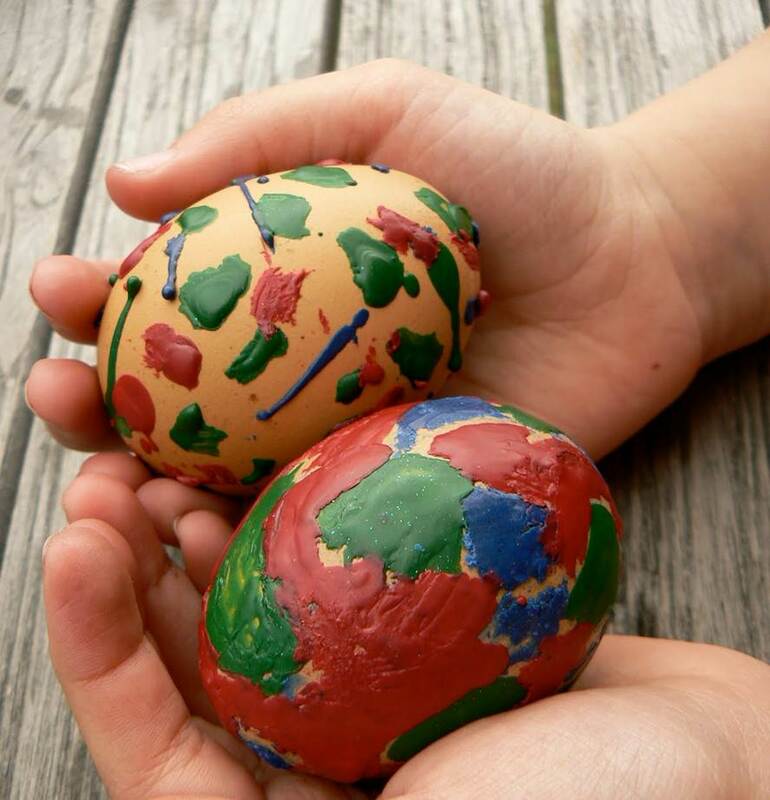 Somehow your hands always ended up getting stained an odd greenish brown color. 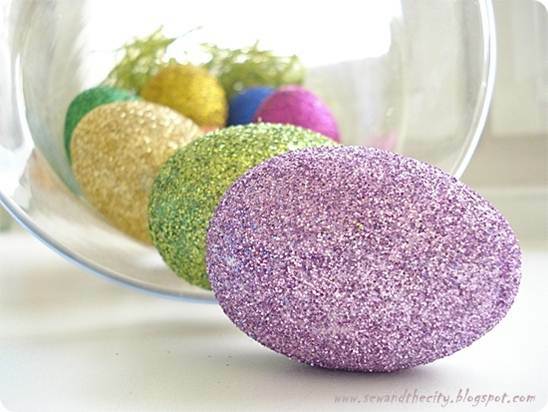 I really wish I had known about this GENIUS idea. 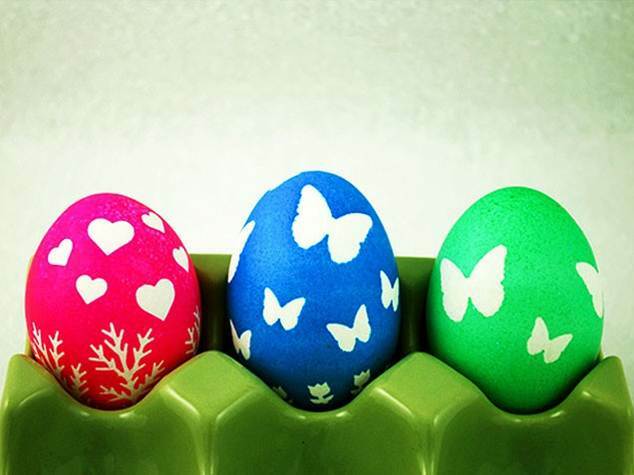 Today there are so many options! 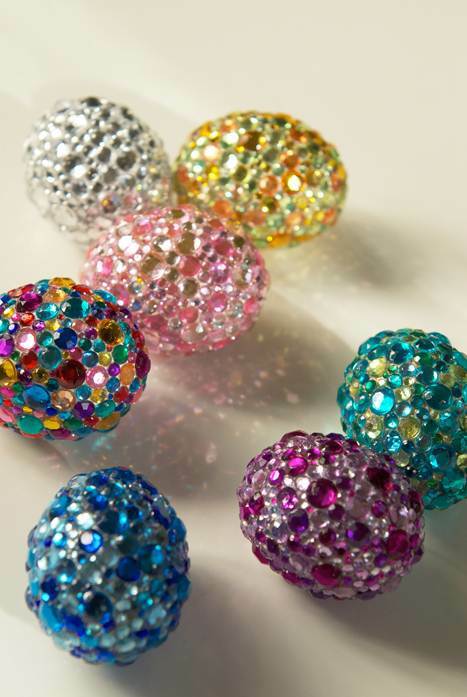 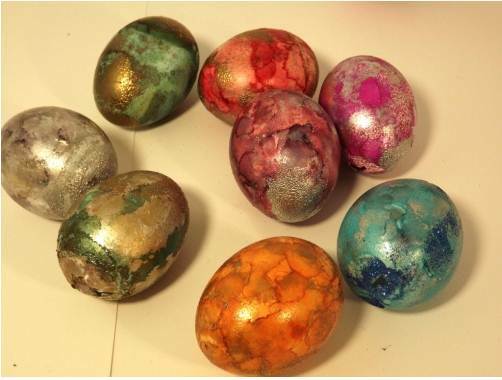 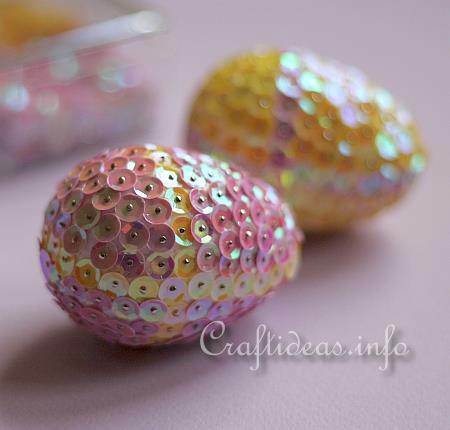 Eggs kits that have glitter, stickers, sparkles and pretty much anything you can think of. 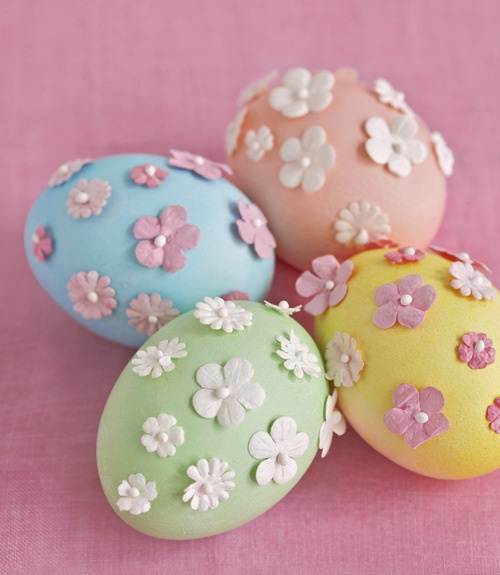 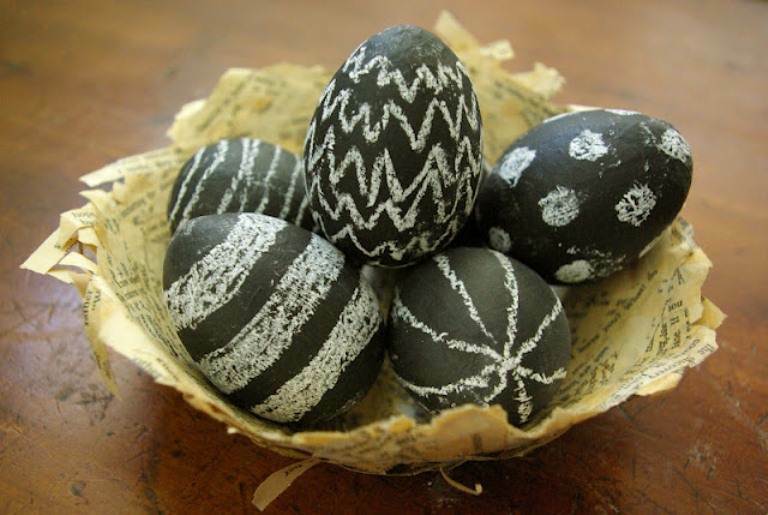 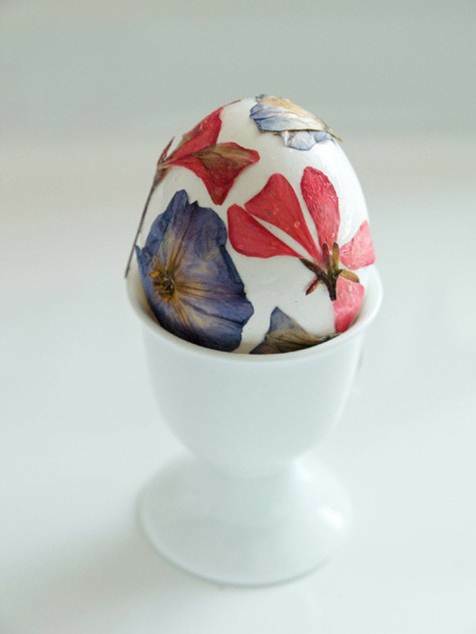 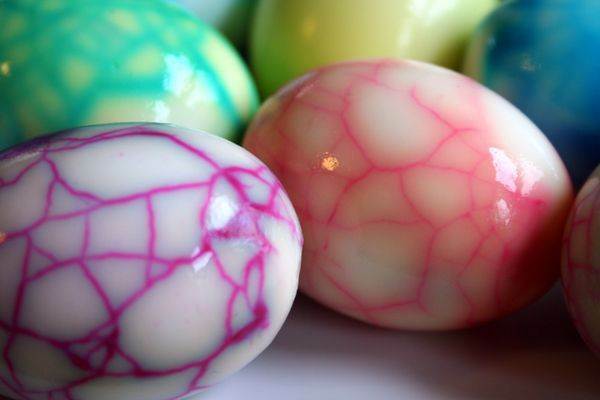 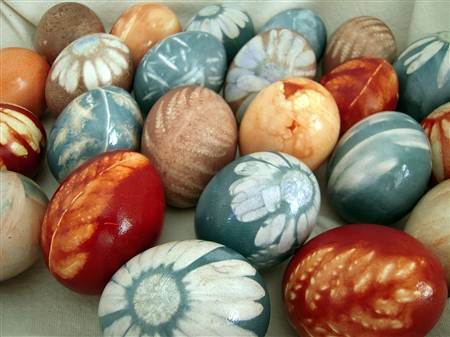 For those who want to skip the kit and think “outside the carton” ere are 20 unique ideas for making beautiful Easter eggs.